A modern everyday classic. 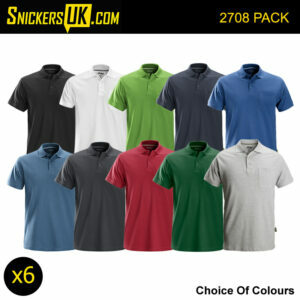 Comfy polo shirt combining contrasting colours with plenty of space for company profiling. 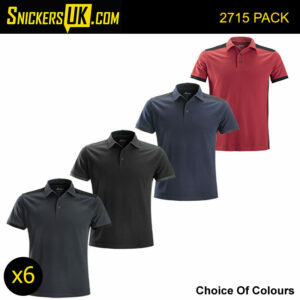 A good looking polo shirt reinforced with rip-stop fabric for extreme endurance and great workday comfort thanks to 37.5 ® Technology. The waffle structure of the fabric increases moisture transport making this a great shirt for every active workday.